Shopping can be a stressful experience for us all, but for those who struggle with lighting and noises associated with supermarket shopping, it can be an absolute nightmare – and for some, an impossible task. 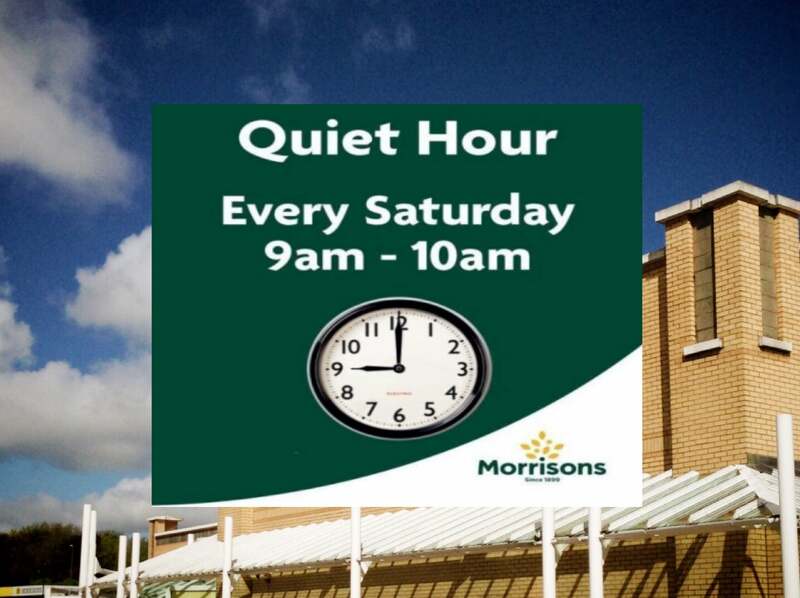 Morrisons carried out a trial earlier in the year in three of its stores and following the success and feedback from customers, the ‘Quieter Hour’ initiative has been created with the support of the National Autistic Society. The ‘Quieter Hour’ will take place every Saturday in all 493 of its stores nationwide from 9-10am. The charity are also encouraging retailers to take part in a nationwide “autism hour” in October. Last year, more than 5,000 retailers took part in Autism Hour, and they hope that even more retailers take part this year! To get your workplace involved in an Autism Hour event, simply click on the pink button below which will take you to our business sign up form. Next articleStonehouse Gang bounce into the record books with 80th anniversary fundraiser!